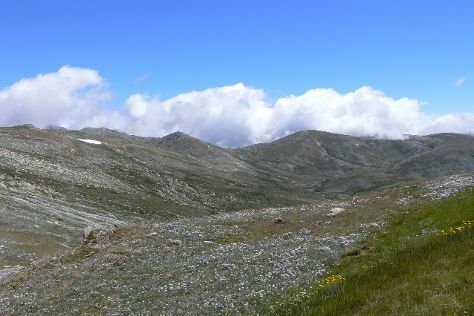 Start off your visit on the 13th (Tue): hit the slopes at Thredbo Alpine Village and then take in the awesome beauty at Kosciuszko National Park. For where to stay, photos, and more tourist information, you can read our Thredbo Village travel planner. Washington DC, USA to Thredbo Village is an approximately 28-hour flight. The time zone changes from Eastern Standard Time (EST) to Australian Eastern Standard Time (New South Wales) (AEST), which is usually a 15 hour difference. Expect a bit warmer weather when traveling from Washington DC in November: highs in Thredbo Village hover around 71°F, while lows dip to 44°F. Finish your sightseeing early on the 13th (Tue) to allow enough time to travel to Canberra. Get outdoors at Floriade and National Zoo and Aquarium. 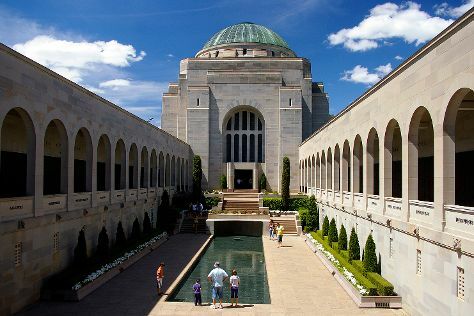 There's much more to do: get engrossed in the history at Australian War Memorial, enjoy breathtaking views from Telstra Tower, get curious at Questacon, and explore the world behind art at National Gallery of Australia. To find maps, other places to visit, more things to do, and more tourist information, read our Canberra online tour itinerary planner . You can drive from Thredbo Village to Canberra in 3 hours. In November, plan for daily highs up to 76°F, and evening lows to 48°F. On the 17th (Sat), wrap the sightseeing up by early afternoon so you can travel back home.